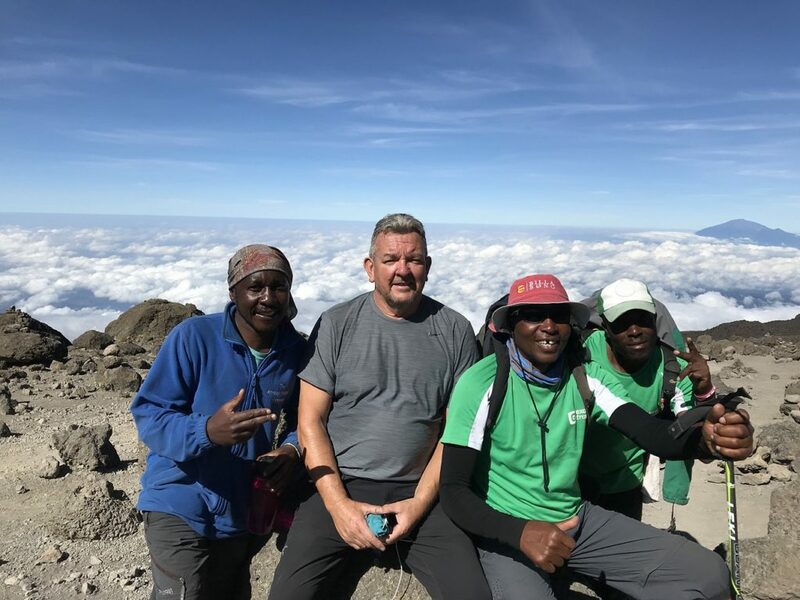 If you follow us on social media and read our blogs, you’ll know that our Managing Director, Gary Hudson climbed Mount Kilimanjaro for OSCAR’s Paediatric Brain Tumour Charity on September 5th this year. The charity was formed in memory of nine-year-old Oscar Hughes, who died from a brain tumour in 2014, and aims to help reduce diagnosis time, increase survival rates and quality of life after treatment. The organisation focuses on the Ongoing, Support, Care And Research (OSCAR) in cases of paediatric brain tumours. 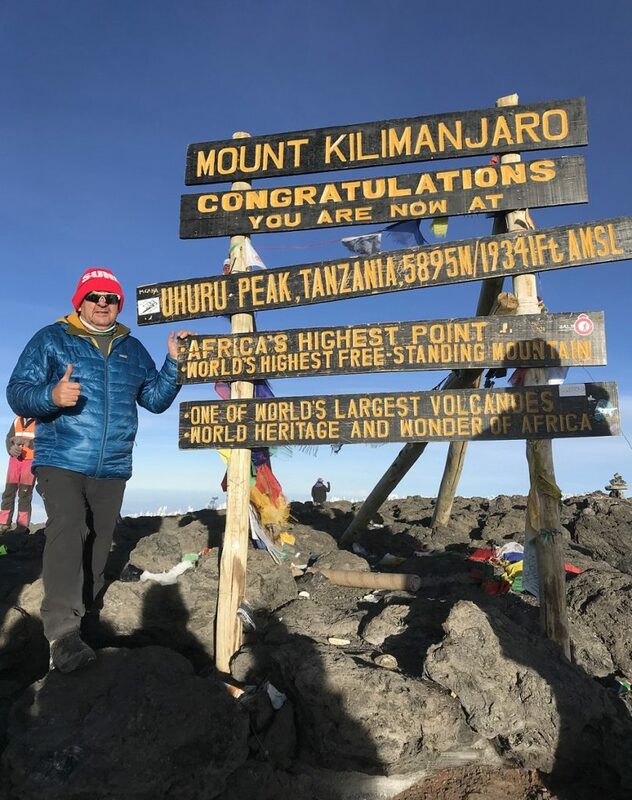 After starting his training back in May, Gary’s week-long African adventure took him through four different climates and a massive 5,895 metres above sea level! We are thrilled to announce that after already raising a staggering £7,000 for the cause earlier in the year – through a ‘Strawberry Fizz’ event and an ‘Auction of Promises’ – Gary has smashed his target of £10,000 by raising a total of £11,140. From all of us here at RPS – thank you to everyone for their kind donations and support for this incredible cause.